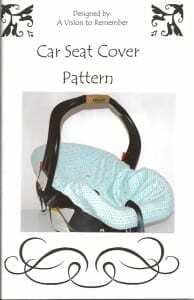 Car seat cover pattern Do you hate the look of your baby’s car seat. 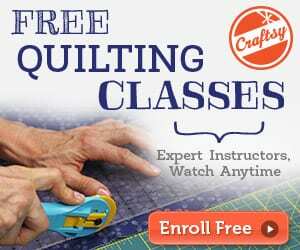 Try this Car seat cover pattern and tutorial on for size. A simple slip cover just for your car seat. 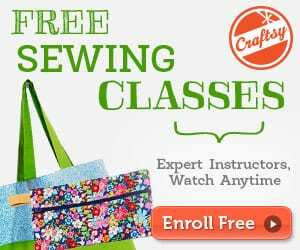 Its a quick and easy sew. Find the car seat cover pattern here.